The second chapter of the post-apocalyptic series hit cinemas this year. 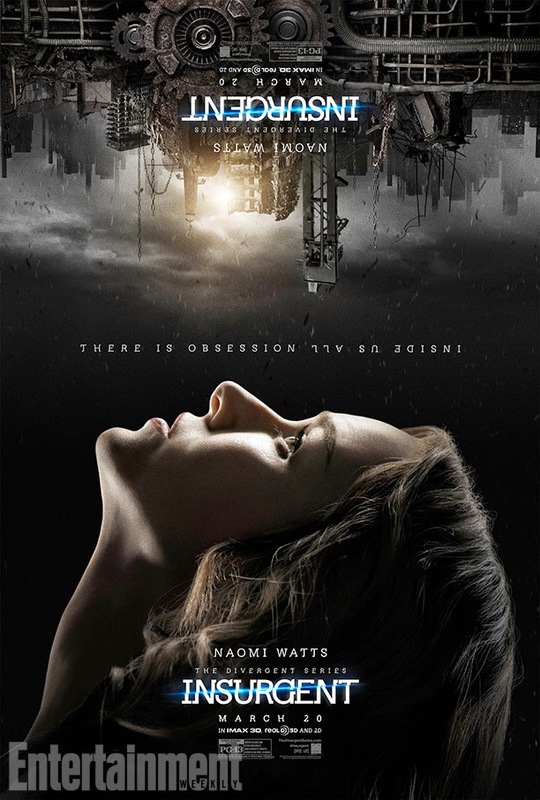 Veronica Roth's Insurgent catches up after the events of Divergent, which many movie-goers plague during its release. 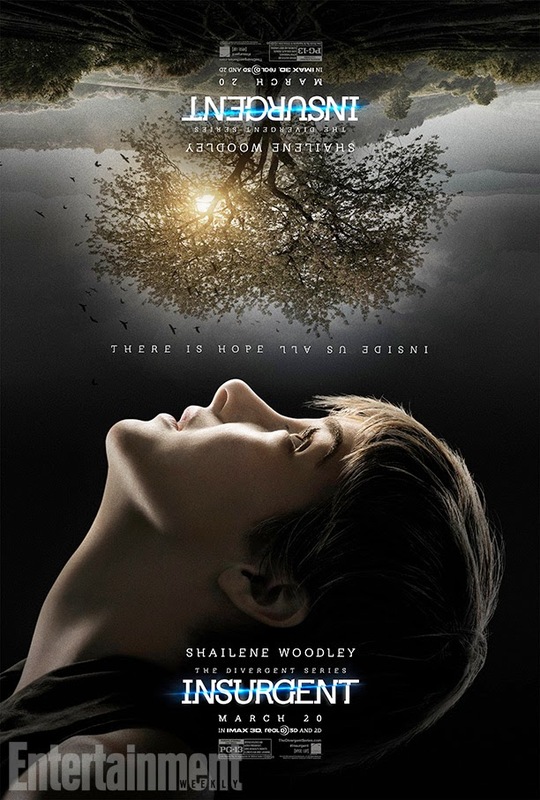 Officially tagged as The Divergent Series: Insurgent, the movie releases five new character posters, courtesy of Entertainment Weekly. The set includes Shailene Woodley as Tris, Theo James as Four, Kate Winslet as Jeanine, Naomi Watts as Evelyn, Octavia Spencer as Johanna. An animated poster is also available for you to enjoy. 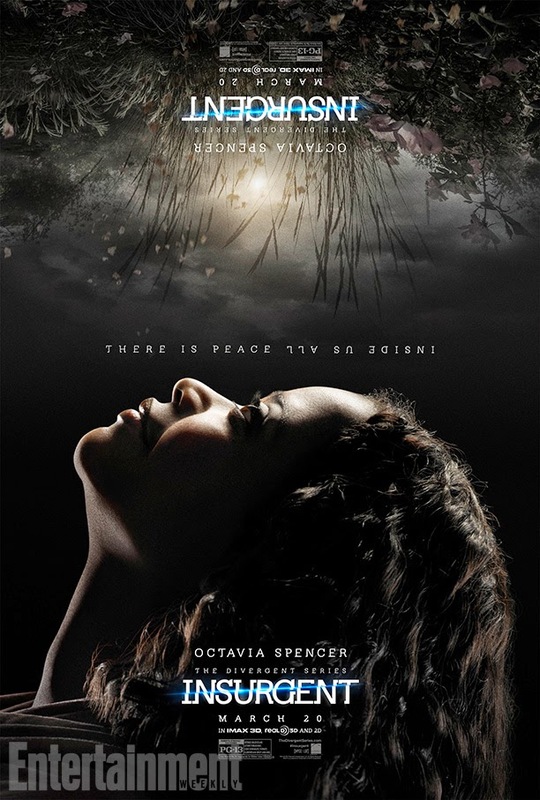 Aside from those featured in the posters, this Robert Schwentke-directed movie also stars Jai Courtney, Ray Stevenson, Zoë Kravitz, Miles Teller, Ansel Elgort, Maggie Q, Mekhi Phifer, Rosa Salazar, and Daniel Dae Kim. 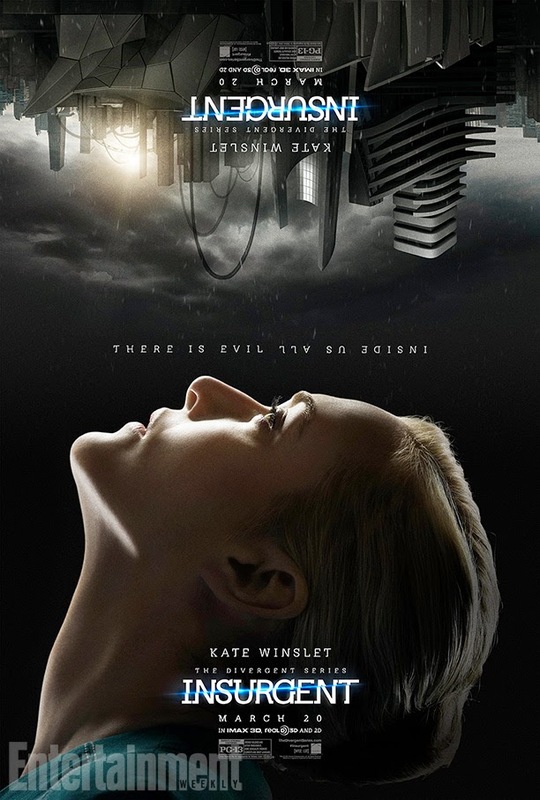 Check out the five new character posters for The Divergent Series: Insurgent. If you prefer the animated version, you can check it below. 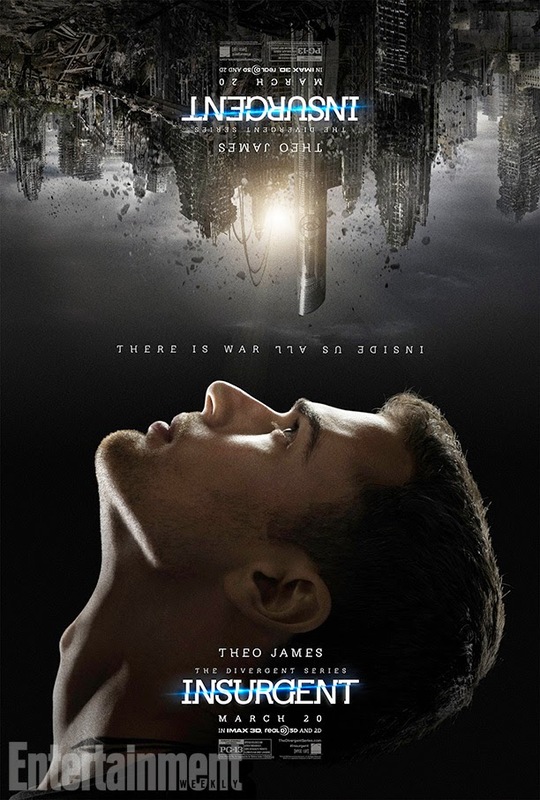 The Divergent Series: Insurgent will hit theaters on March 20, 2015.